India offers myriad flavors mingling in the steam of a country coming of age. Teeming with over a billion people who voice over a million concerns in fifteen hundred different languages, India is where people live with variety, thrive on diversity and are too familiar with largeness to let it boggle them. 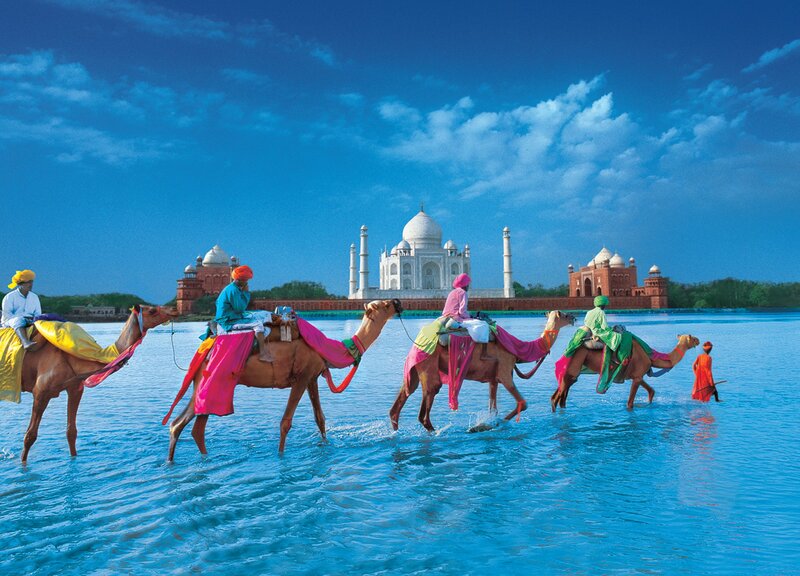 India bristles with a mind-stirring mix of landscapes and cultural traditions. Your journey through this intoxicating country will blaze in your memory long after you've left its shores.